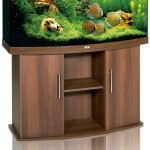 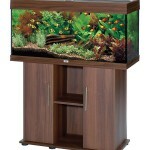 Juwel Rio 180 litre aquarium and cabinet RRP £528 ONLY £339 or £25.43 per month! 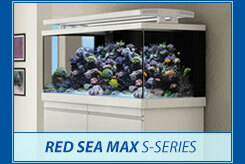 This entry was posted in Red Sea Max S Series 650 on December 15, 2013 by admin. 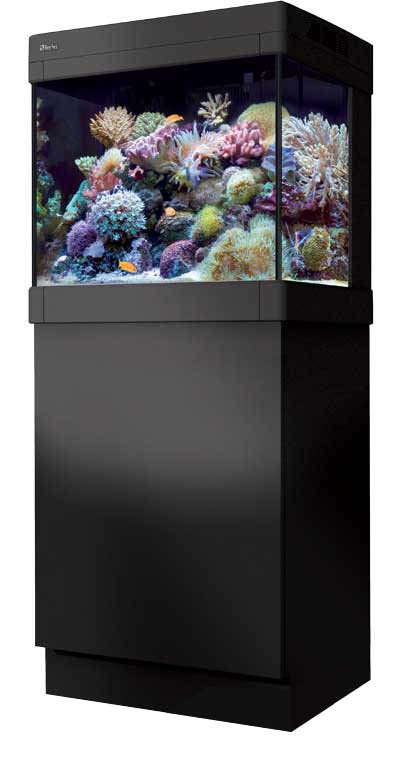 Full REEF-SPEC® lighting, filtration and circulation. 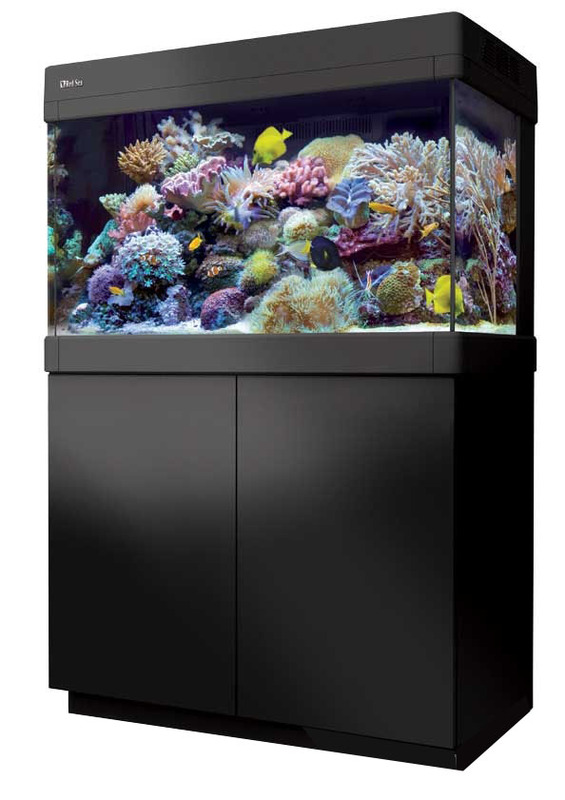 All-new high flow, self-levelling, professional protein skimmer; more efficient, easier to control & with built-in silencer. 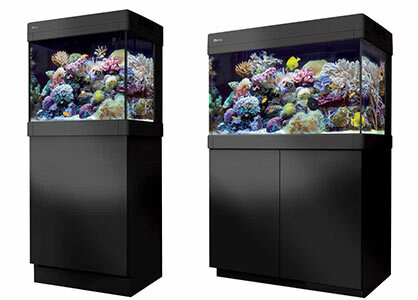 Improved hood fan efficiency; reduction in heat and noise generation. 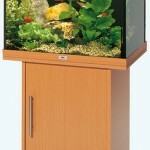 New high performance ECO low energy circulation & skimmer pumps (made in Europe). 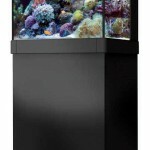 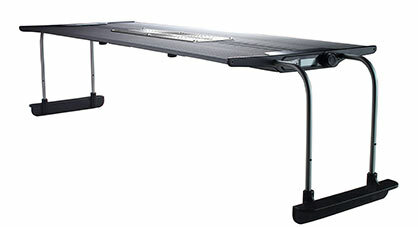 New 7-channel MAX® Control System providing even easier Plug & Play® control of all sub-systems. 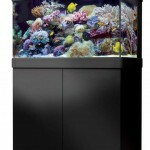 Hailea B30, 30 Litre glass aquarium complete with curved front corners in Black. 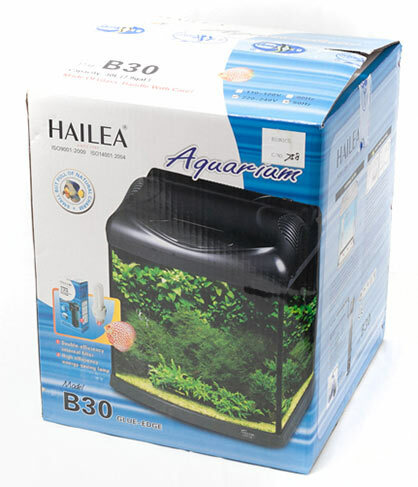 The B30 from Hailea offer excellent value for money aquariums with all the main equipment included such as lighting and internal filter. 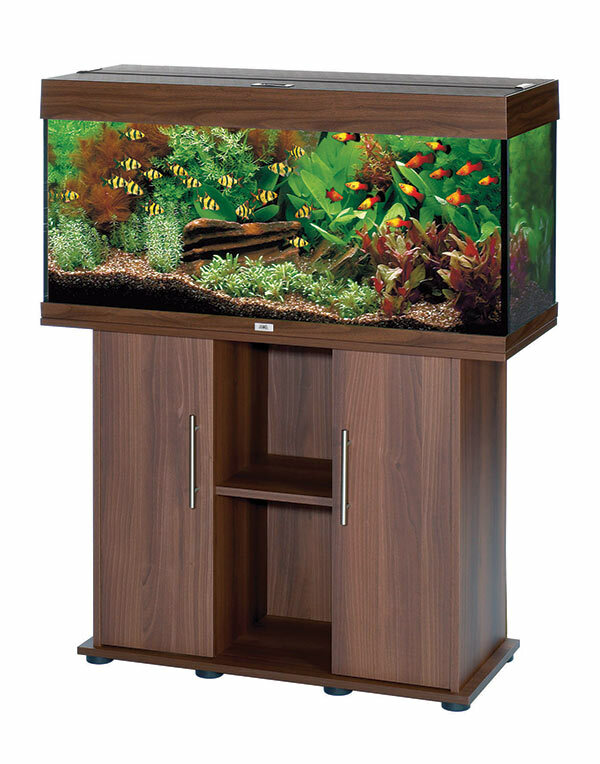 Comes complete with an all in one waterproof energy saving lighting system with strong light penetration and excellent colour display. 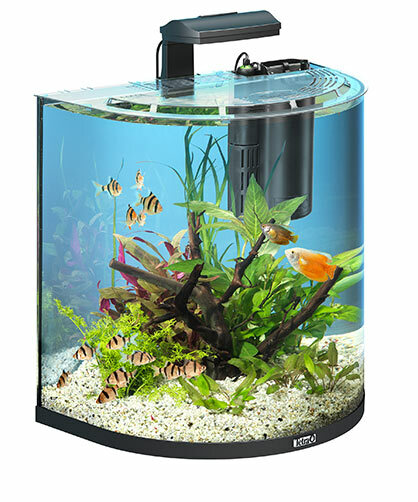 The B30 features a practical small open and close lid to feed your fish. 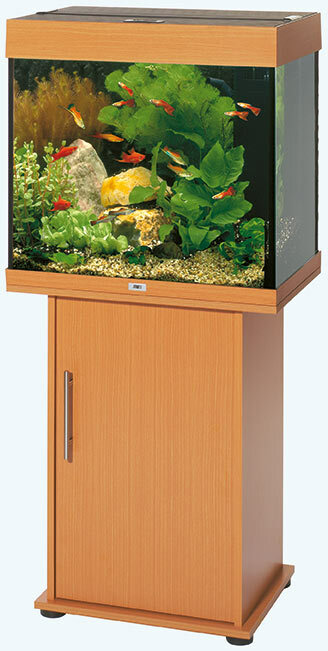 The whole lid will hinge open for full access into the aquarium. 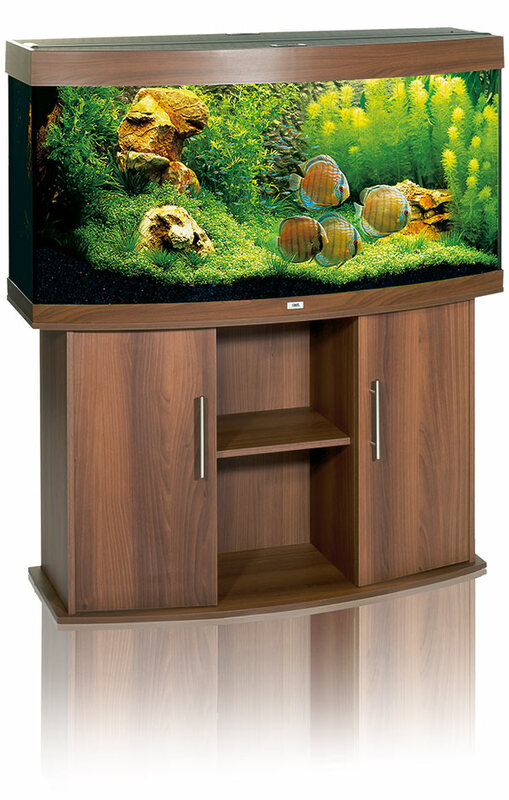 The B30 are exceptional aquariums with curved front glass corners for unobstructed viewing.